When it comes to the movies in the Marvel Cinematic Universe, a lot of people are more interested in which characters we are going to see appearing in the movie and how good the action sequences are going to be, rather than getting bogged down by any sort of onscreen love story, although there is definitely one in particular which has fans very intrigued. 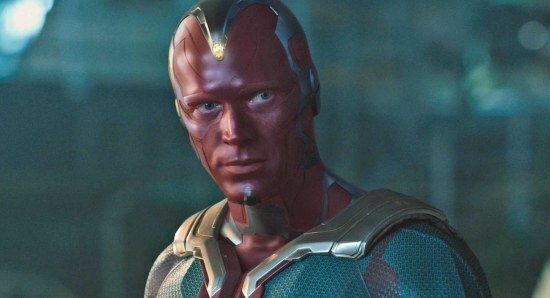 Actress Elizabeth Olsen plays the role of Scarlet Witch in the Marvel movies, while actor Paul Bettany tales on the role of Vision, and we have all enjoyed watching the relationship between the two characters grow in previous films. Now, both Elizabeth and Paul have been talking about the upcoming new Marvel movie Avengers: Infinity War, teasing the fans about what to expect from this relationship. 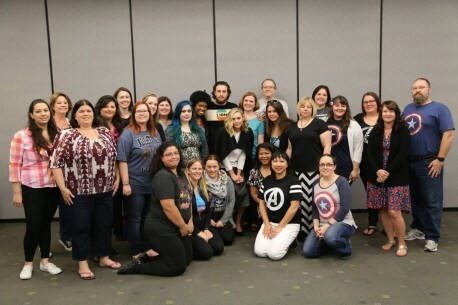 During a recent chat with Cinema Blend, Olsen said of the relationship, "This is definitely the most emotional arc I've done in an Avengers film, that's for sure. Because when we're talking about Vision becoming human, we're talking about their relationship, and it's a pretty grounded arc." Bettany then went on to add, "And significant. [Laughs] Yeah, I think it is the most emotional. Also, the cost and the danger that we're all facing becomes more important than certain beef that people had in the past, because it's so desperate. The point of the Avengers, and by extension mankind, it's fraught with danger. So I think old grudges [from Civil War] are buried and put off until next time." We cannot wait to see what is going to happen in Avengers: Infinity War and how it will set up the next string of new Marvel movies. 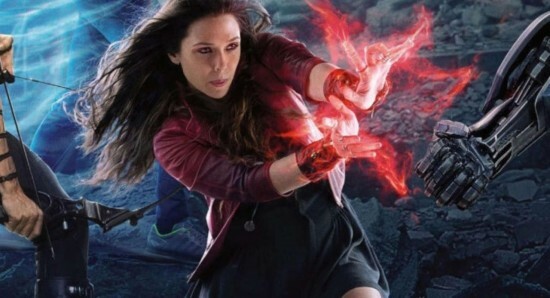 Could Elizabeth Olsen see her character Scarlet Witch bring together a Force Works spinoff?